Lib + API required by all my mods to run. Dev versions can be found on github. All my mods can be found in my mod's hub on MCF. I use a little different notation here. Alpha for when things are unstable, beta for when they are more or less stable. Because i need and thus add more and more things, i don't always have time to check whether they are working properly, so alphas come out after betas. From time to time, i fix discovered bugs and push a beta. What you should actually download is simple - (in most cases) the latest one. 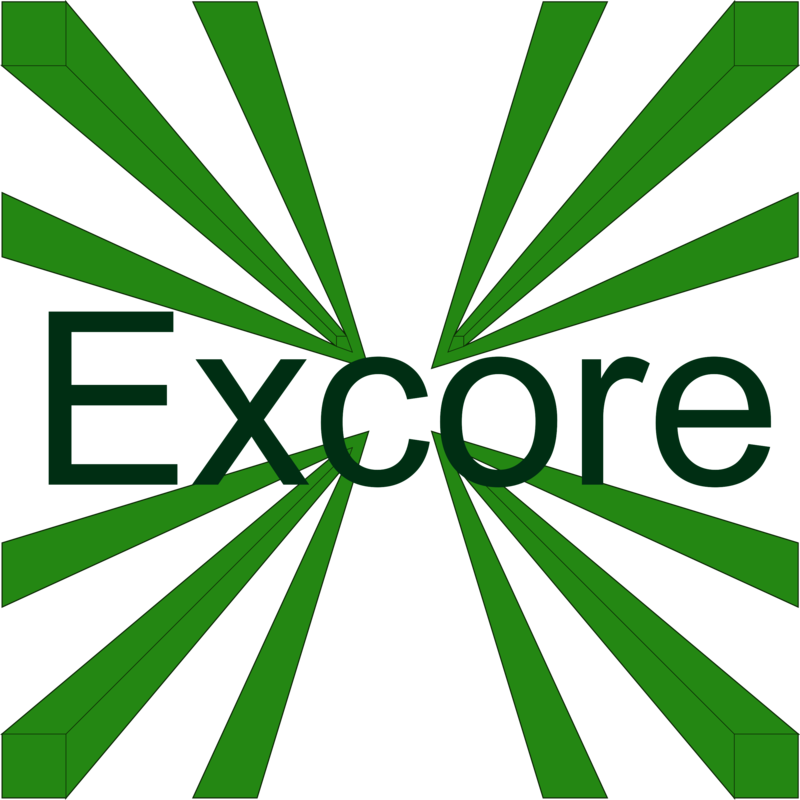 If there has been an update to EXCore, it means that my another mod(s) just got updated too and depend on the latest version. EXCore 1.12 doesn't seem to work with FEI. FEI is for 1.11.2. It is not (yet?) available for 1.12. Okay I'm sure I'm going to sound incredibly stupid but where do I find Lib and API at so I can get FEI to work with Excore and JEI? For FEI, all you have to install is EXCore and JEI. Just make sure you take all jars for the same MC version. Whenever my mods are reviewed, i alwys try to find all reviews and put them on the mod page. So i'm ok with that. There's one problem though: what the heck do you want to review in EXCore? it is a library, meaning nothing is added to the game. If you're speaking of all my other mods (here, because i have too many of them), go ahead! I just saw the Excore logo (with no text) jitter around my screen after I placed a sign. Getting the mouse over it showed a tooltip with 'elix_x' in it. No screenshot, sorry. I'll try to get one if I see it again. 4c49454b2057414e205449454d20494e2032204649465459203b29? What is this about? You successfully completed the 1st step! "LIEK WAN TIEM IN 2 FIFTY ;)"
YAY! CONGRATULASHUNS! NAO HOW LOTZ DA YEERS IT WILL TAEK 2 REALIZE WUT DAT IZ..? Do you mean which mods is it required for? If yes, here: http://minecraft.curseforge.com/projects/excore/relations/dependents?filter-related-dependents=3.